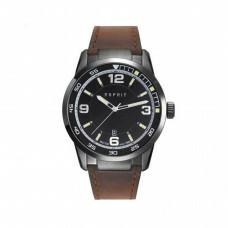 Esprit - a well-known international fashion brand founded by Susie and Doug Thompson in San Francisco in 1968. 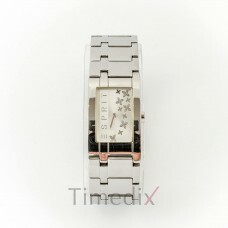 All brand products are based on comfort, convenience and sunshine charm of Californian style. 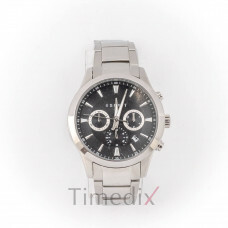 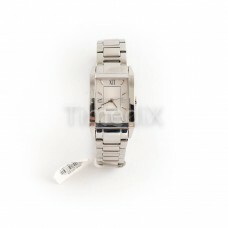 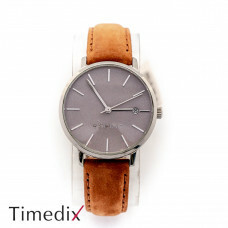 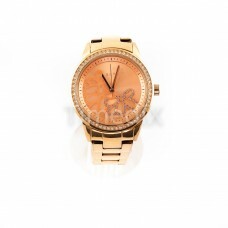 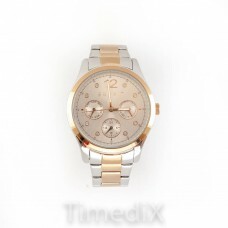 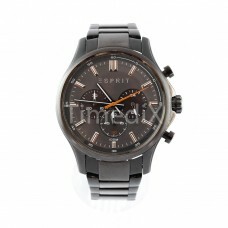 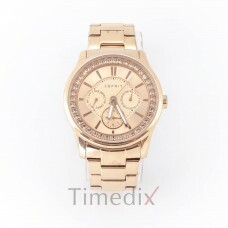 The brand relies on high-quality materials for both- day-to-day clothing and stylish accessories such as watches. 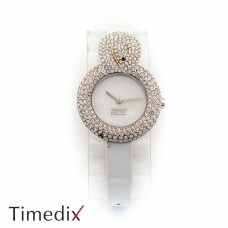 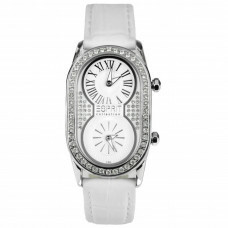 Each of the watches is selected with a precise mechanism and a classy design that responded to the latest trends. 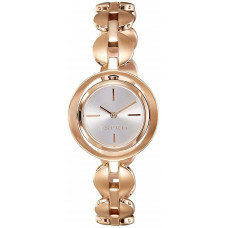 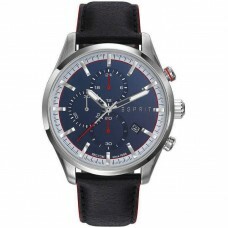 The colors, shapes, and materials that are used for all Esprit watch collections are unique. 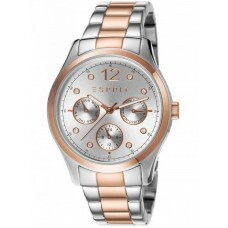 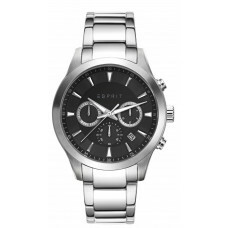 The mission of Esprit is to feel good all men and women, carrying their watches at every moment of their daily life.